Pictured above is crew following the first raid on Rome. Back row, 2nd from left is Colonel Gormley. 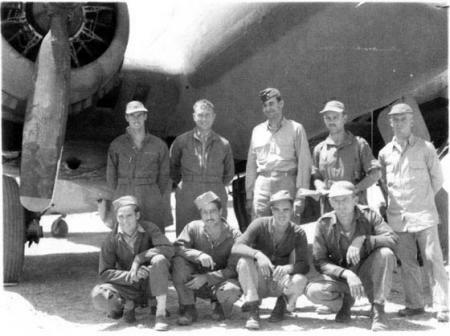 3rd from left is Brigadier General Atkinson, Commander of the 5th Bomb Wing.